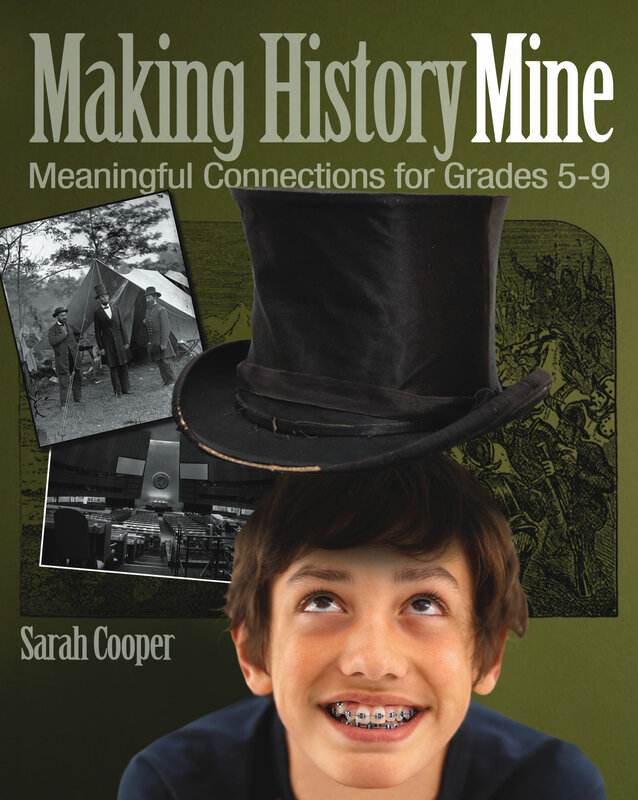 Built around eight themes—examining the role of the individual, understanding point of view, assessing the impact of rhetoric, finding patterns in the past, writing analytically, connecting current events to historical precedents, igniting passion through research, and exploring ethics and morals—Making History Mine offers young adolescents a window to the wider world. This comprehensive volume gives teachers and students a solid framework for exploring and understanding history, including how to analyze primary-source documents, extrapolate themes, and detect bias in a historian's argument. In 1989, Sarah Cooper placed seventeenth in the Scripps National Spelling Bee after winning the San Diego County Spelling Bee.